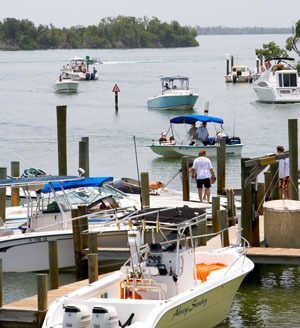 Sanibel Island Real Estate, Captiva Island Real Estate - Sanibel Island is doing great! Sanibel Island is doing great! 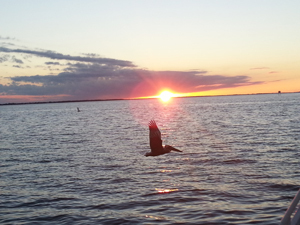 Speaking with many of our visitors I've come to the conclusion that Sanibel Island is one of the best places to live! Year-round we have great weather and lots to do! Our friends from the northeast are still suffering and digging out from one of the worst winters on record, and we have quite a few visitors who have escaped from that mess. All I can say is "Welcome." And maybe it's time to take a look at some Sanibel Island real estate! In my last few blogs I've been pointing out some of the fun upcoming events that residents and visitors can schedule into their time and I'd like to point out a few more. Our Sanibel-Captiva Chamber of Commerce publishes a great on-line calendar of events and there are just too many events to list all of them. We have a wonderful Farmers Market held every Sunday, events at the Ding Darling Wildlife Refuge for bird enthusiasts as well as lots of events for the family: biking tours, lectures and shell mound tours. Be sure to check out the full events calendar! Sanibel Island is in its "season," and this is a great time to be here. Lots to do, perfect weather, and smiling faces everywhere you look. Not to forget some of the best restaurants in Florida! As for real estate, we have a full inventory of properties that are sure to fit your criteria. It can't hurt to take a look! You can even start online with my easy-to-use search feature. You can search by location, price, size, or any other criteria that fits your needs! Give me a call today and I can start the search for your home on Sanibel or Captiva island!